Kate McMannis is a writer of lesbian erotica. The story begins with Kate suffering from crippling writer's block and a contract deadline just two months away. She's in full on panic mode, and yet she can't bring herself to stop watching cat videos on the Internet. Just when she thinks all hope is lost, Erato, a drop dead gorgeous woman who claims to be her muse (in true Greek Mythology form) shows up at her doorstep bearing groceries and a desire to meet all of Kate's needs thus providing the environment and inspiration she needs in order to complete her book on time and in good form. This book is full of the erotica we expect from Meghan O'Brien. You will not be disappointed. 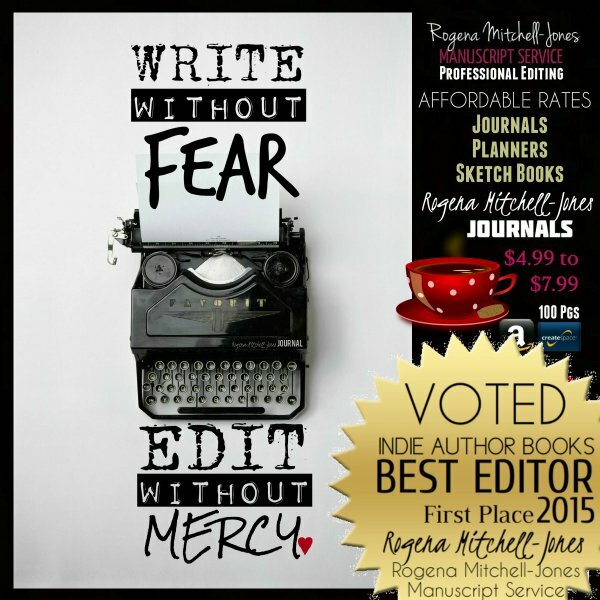 Emotionally, this books takes you on a roller coaster ride which definitely begins immediately with the thrill of the first big drop and the thrills don't stop till you're pulling into the gate at the end of the ride. Along the journey you will scream as your find your own hand has involuntarily slipped between your legs to ease the pain you find there. You will cry in frustration. You will find yourself entertaining homicidal fantasies you didn't think you were capable of. And as you round the last curve, you spot the light at the end of the tunnel as a wave of peace and love and a sense that all is right with the world washes over you. I highly recommend joining the group and reading the responses. Since I was reading this book when I responded, I thought it made sense to take The Muse with me along with Immortality or Something Like It by Kelli Jae Baeli. Now that I've finished the book, I'm certain I wouldn't get off that island until I'd written, to Erato's satisfaction, two books of my own. 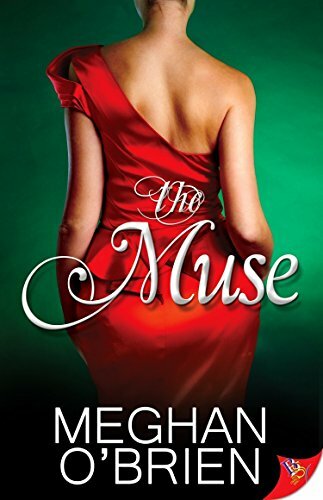 Meghan O'Brien, I give you five stars for The Muse. It was a joy to read and if I'm ever stranded, kidnapped or imprisoned, I hope I have this book with me.